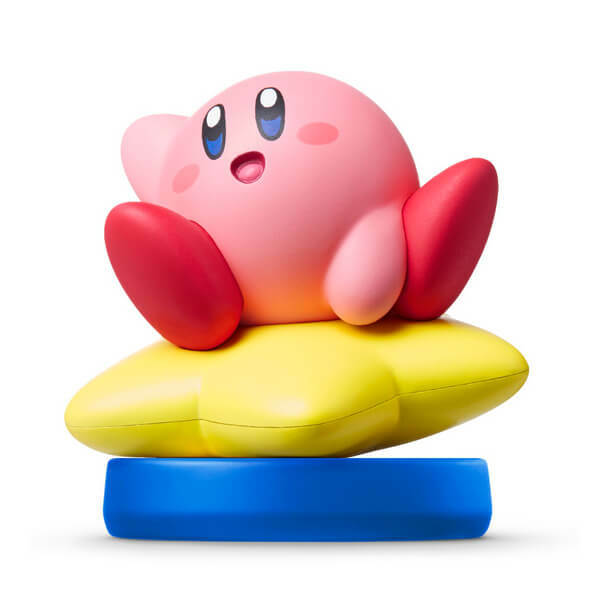 Round, pink and surprisingly powerful, Kirby™ is one of the most iconic heroes in video game history. 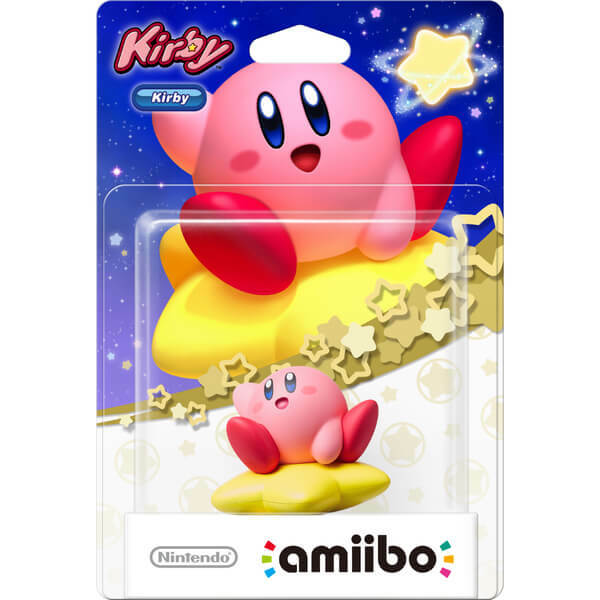 A denizen of the peaceful planet Pop Star, Kirby became a citizen of Dream Land after defeating King Dedede. He can inhale things with his big mouth, either copying their abilities or spitting them out again.